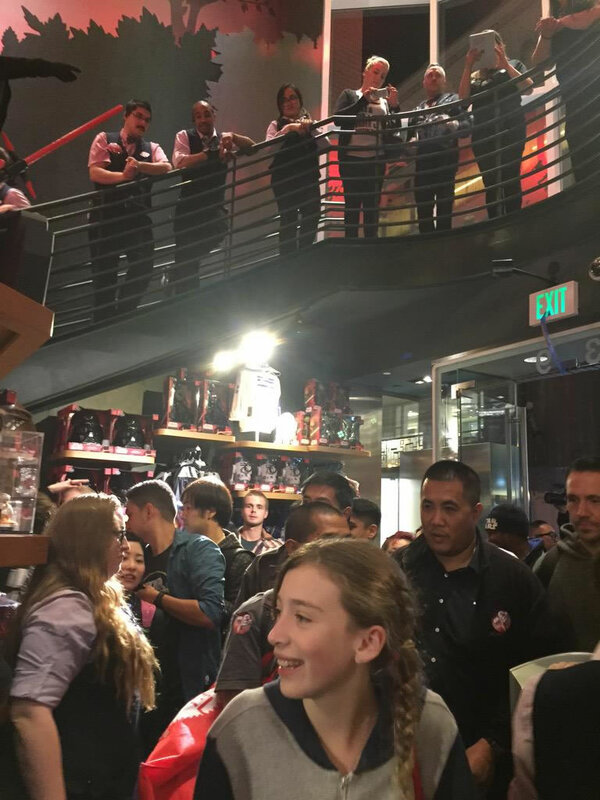 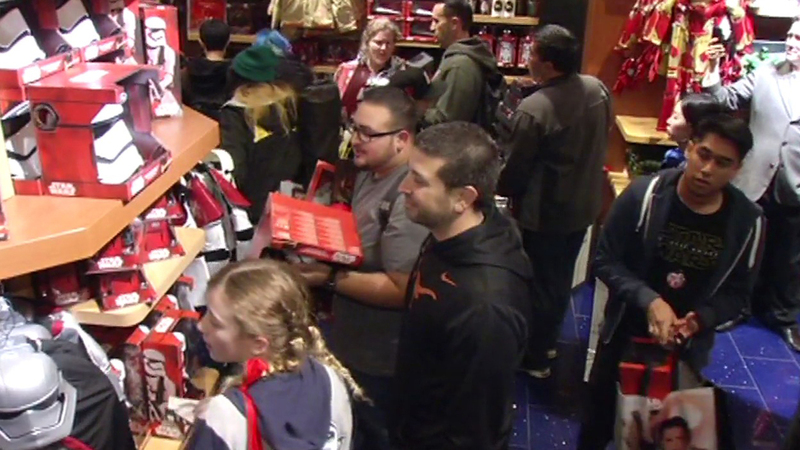 SAN FRANCISCO (KGO) -- 'Force Friday' shoppers all across the galaxy have been getting their hands on the hottest toys just released from the new movie "Star Wars: The Force Awakens." 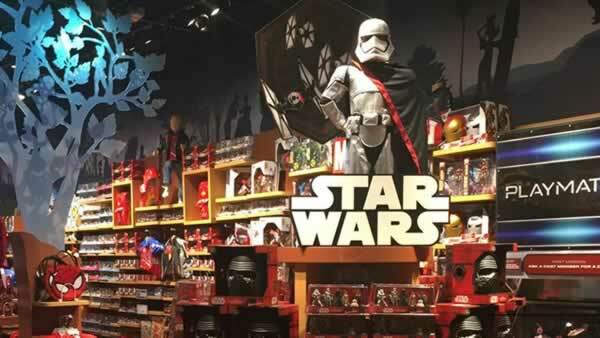 Today is a day 'Star Wars' fans all around the galaxy have been waiting for -- Force Friday! 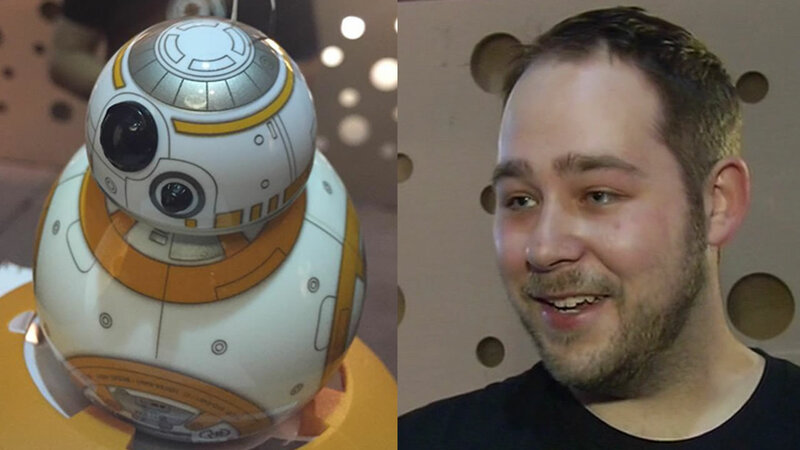 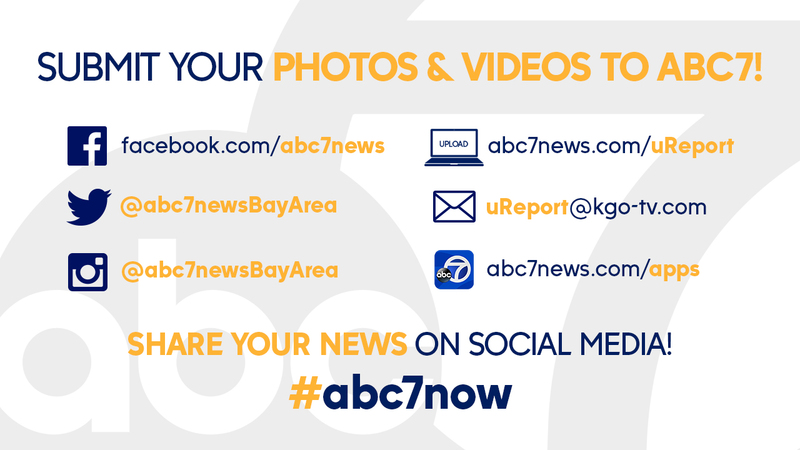 Merchandise for the new "The Force Awakens" movie went on sale at 12 a.m.
Adam Wilson, the chief scientist at Sphero, spoke with ABC7 News about the Star Wars BB-8 app-enabled Droid now hitting the market. 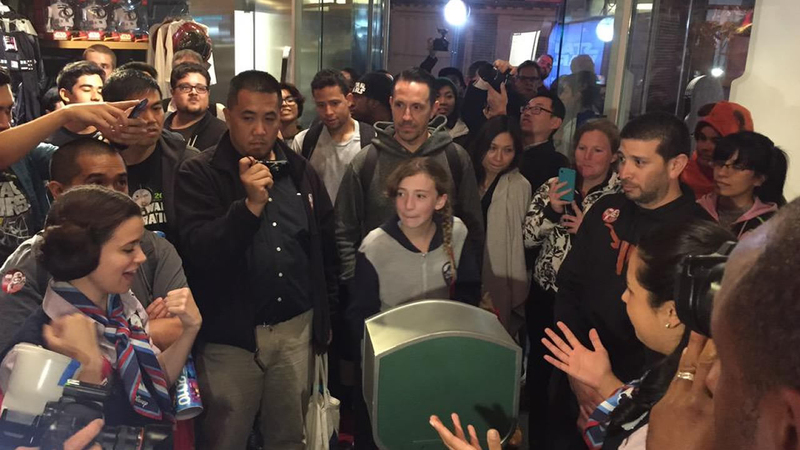 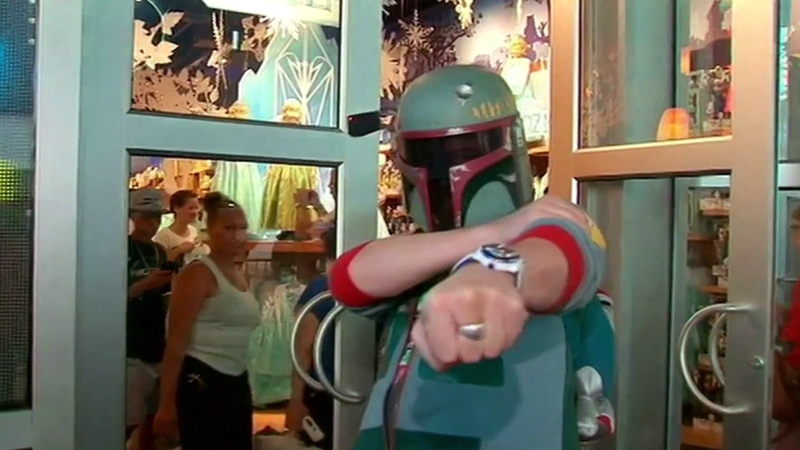 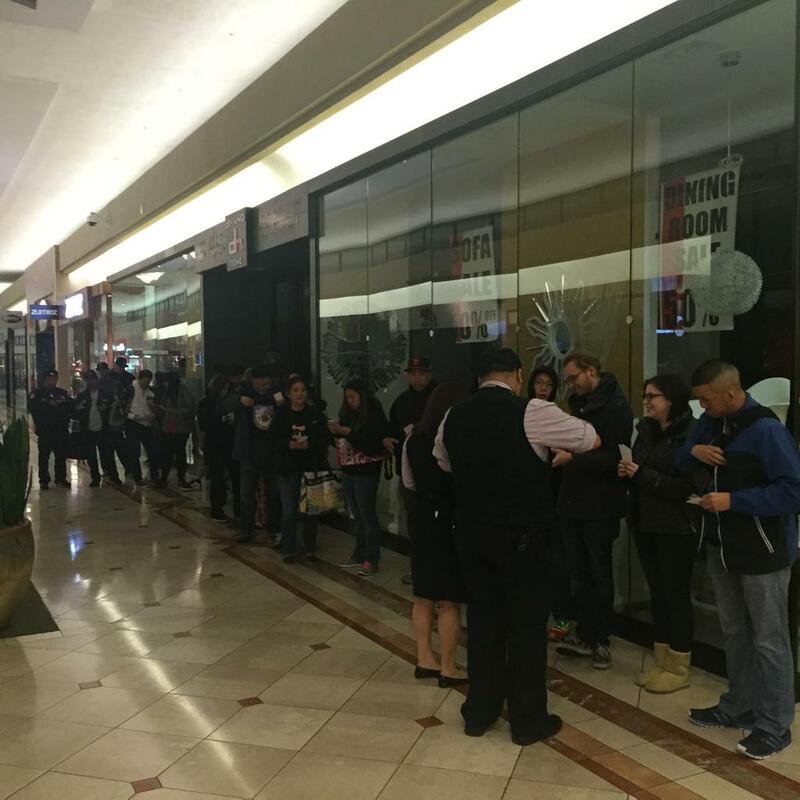 "Star Wars" frenzy is about to hit toy stores in the Bay Area and around the country. 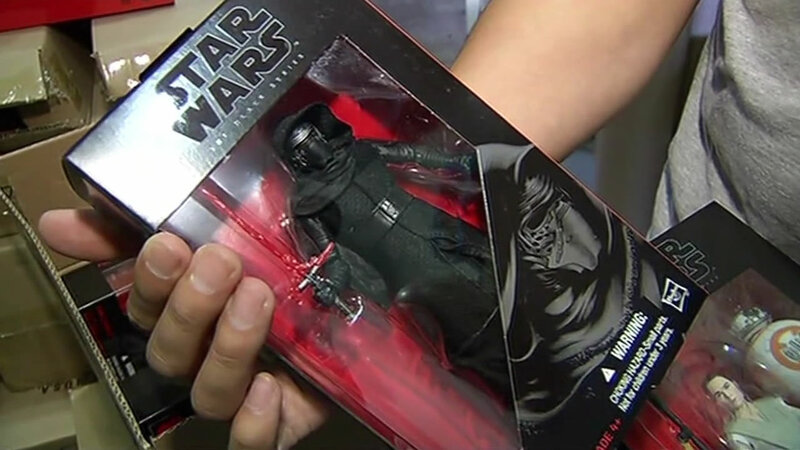 Here are the coolest "Star Wars" toys we think will sell out quick. 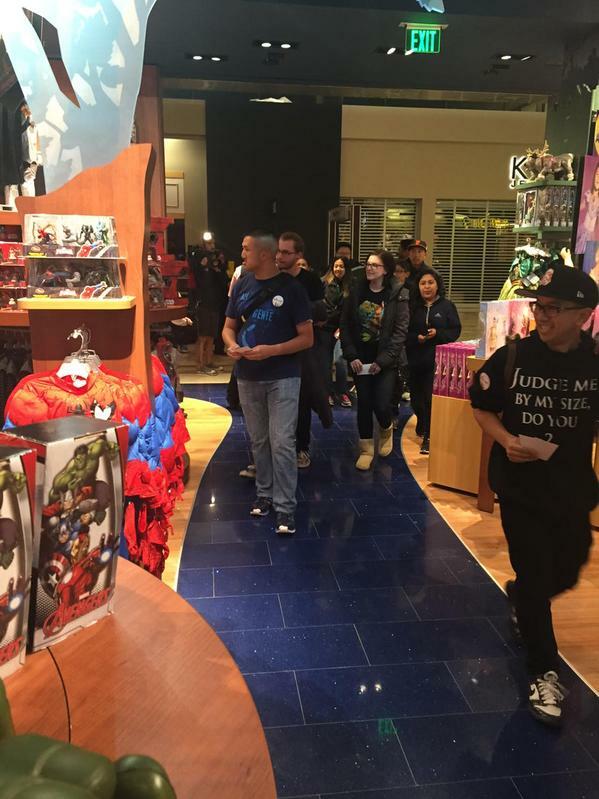 The Walt Disney Company is the parent company of Disney Consumer Products, Lucasfilm, and this station.